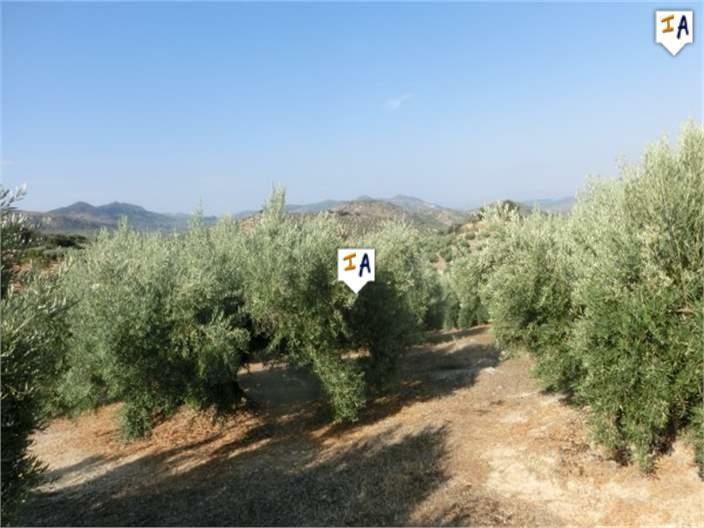 Description: This 4 to 5 bedroom Country House is set within your circa 9,000m2 of Land with many olive trees close to the popular town of Castillo de Locubin in the Jaen region of Andalucia. 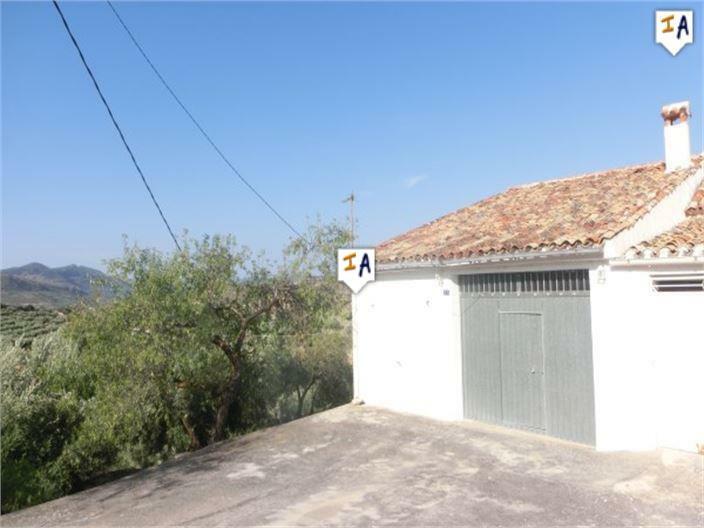 With its own private drive through the property to the entrance which takes you in to a lounge with a fully tiled room to the left ready to install a good size kitchen. 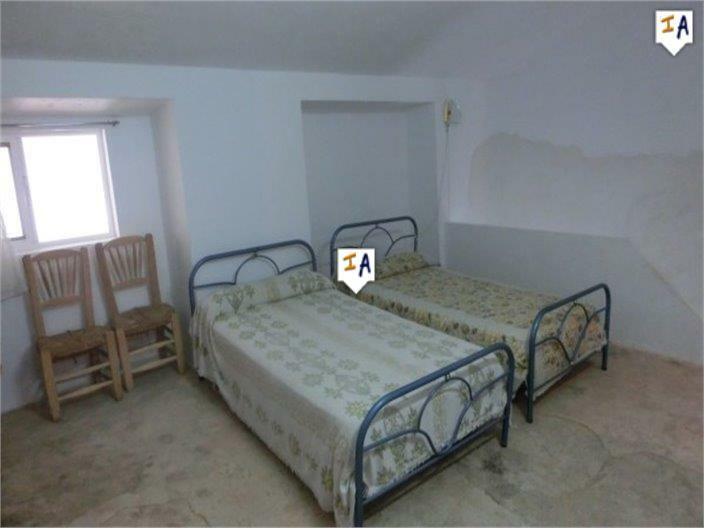 There is also a large central lounge room with 2 ground floor double bedrooms plus a fully tiled shower room. 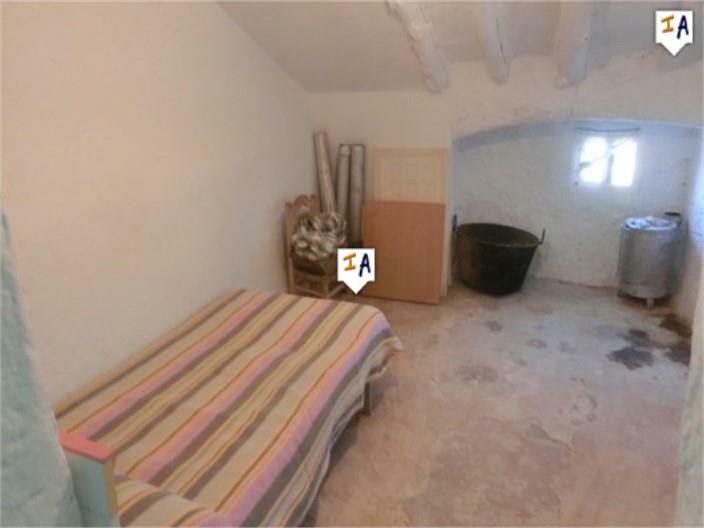 A light and airy stairway leads to the first floor where there is a large double bedroom plus 2 single rooms which could either be bedrooms or a bathroom and dressing room. 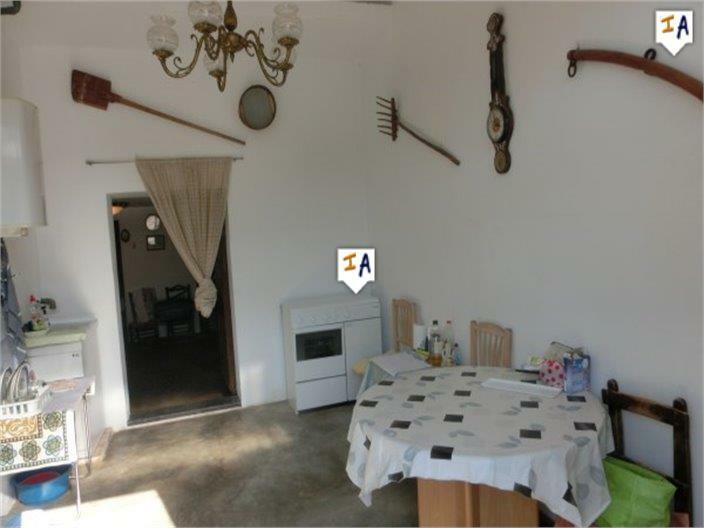 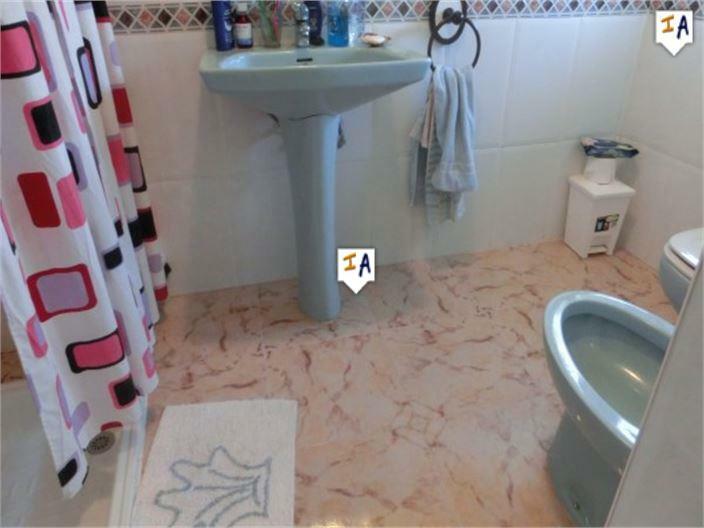 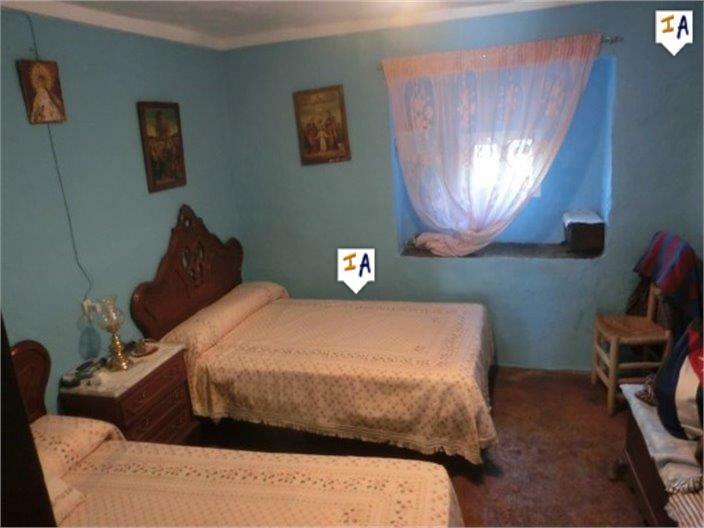 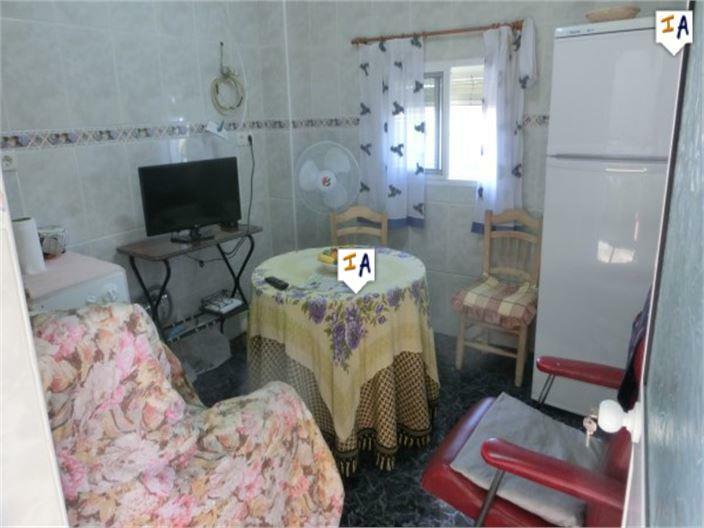 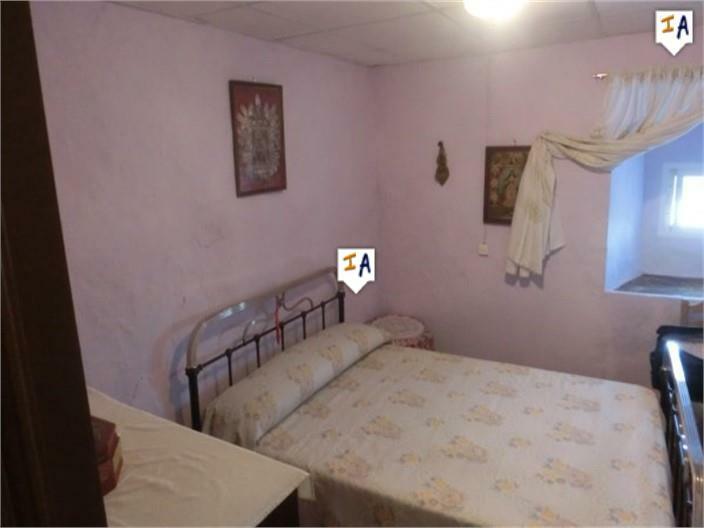 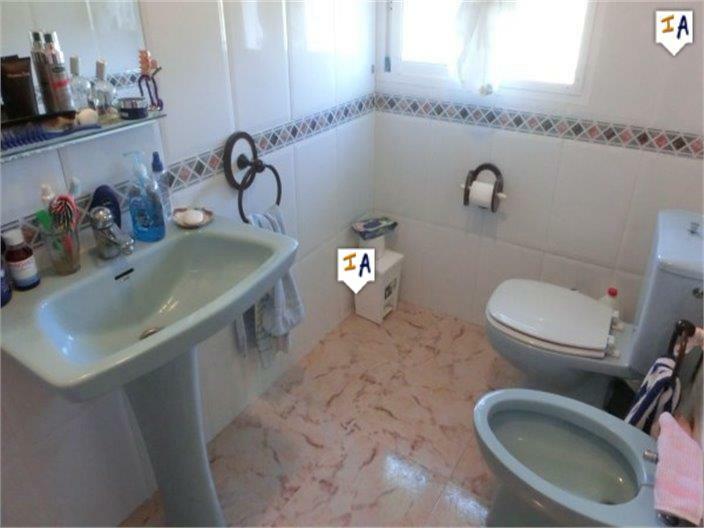 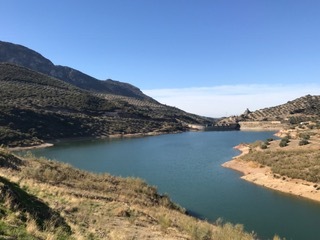 The property has electricity connected and well water and is being sold part furnished. 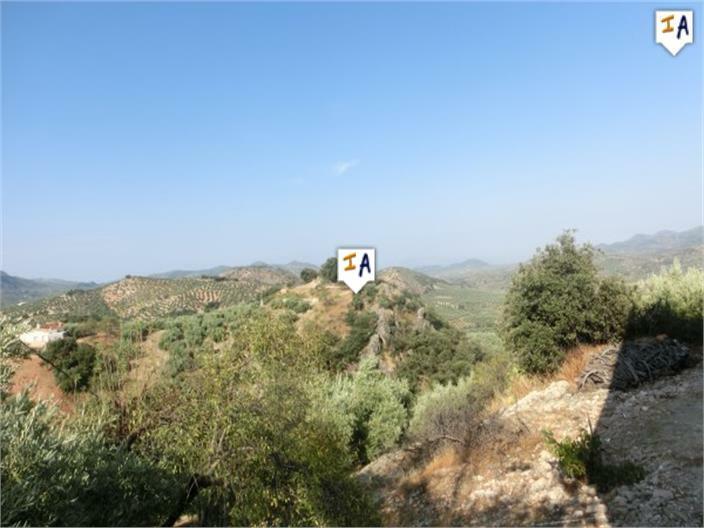 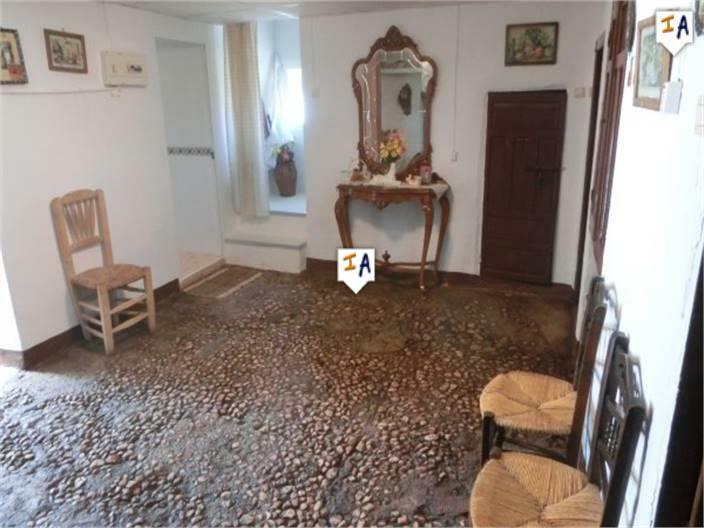 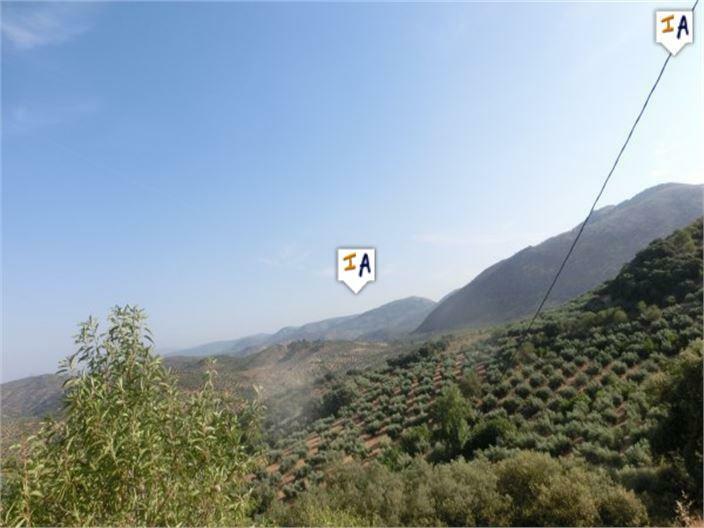 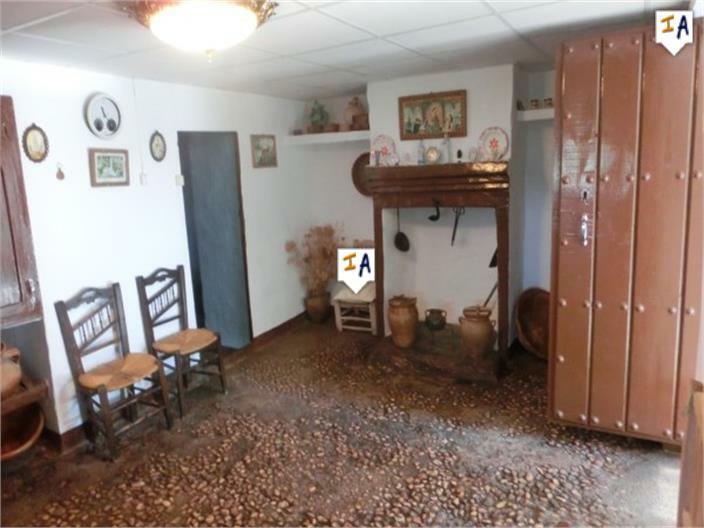 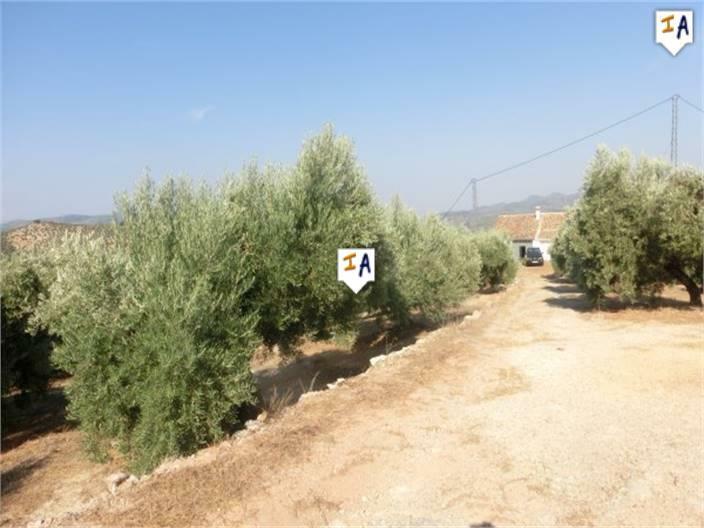 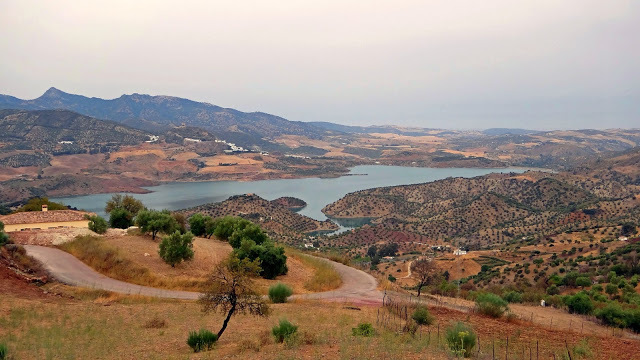 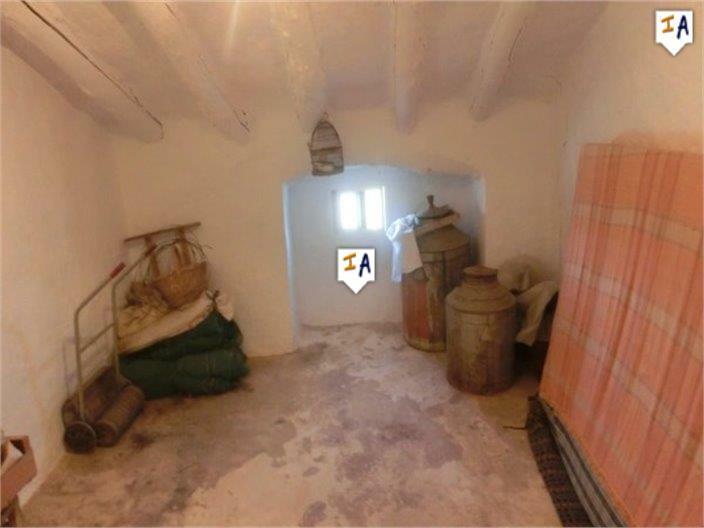 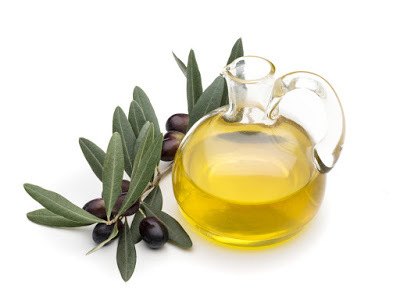 This Spanish Country House offers great value for money with a very generous size plot and having good quality olives from which to derive an annual income.